The administration’s scattershot approach is ineffective, if not harmful to U.S. interests. And it’s only amplifying Beijing’s nationalist tune. The Trump administration’s willingness to push the Chinese harder on trade has struck a bilateral chord. Beijing is listening. So far, so good. Now the question is what the U.S. wants to achieve. Answer: the total destruction of China as a competitor. That isn't a trade goal, and the demands being made contradict one another. This aim also unnecessarily awakens Beijing’s deepest nationalist fears. Another decisive moment was 2008, when the nation’s measures to secure an optically triumphant Olympics established the machinery for tighter information control. That came in handy as the global financial crisis hit. With infrastructure stimulus appearing to rescue the economy, Beijing became convinced of the country's exceptionalism – a hubris that only affirmed the success of China’s authoritarian model, and led to a new era of assertiveness. Initially, it was startling and encouraging that a U.S. administration was finally willing to call China’s bluff. Problems in bilateral trade genuinely run deep, and Beijing has a coordinated strategy of stealing U.S. technology and evading American export-control laws. Market access has in many ways deteriorated since the country joined the World Trade Organization in 2001 and made sweeping commitments to open up. The country subsidizes industries that then gain unfair advantages against competing foreign products. But the Trump administration’s attempt to address these problems isn't working. 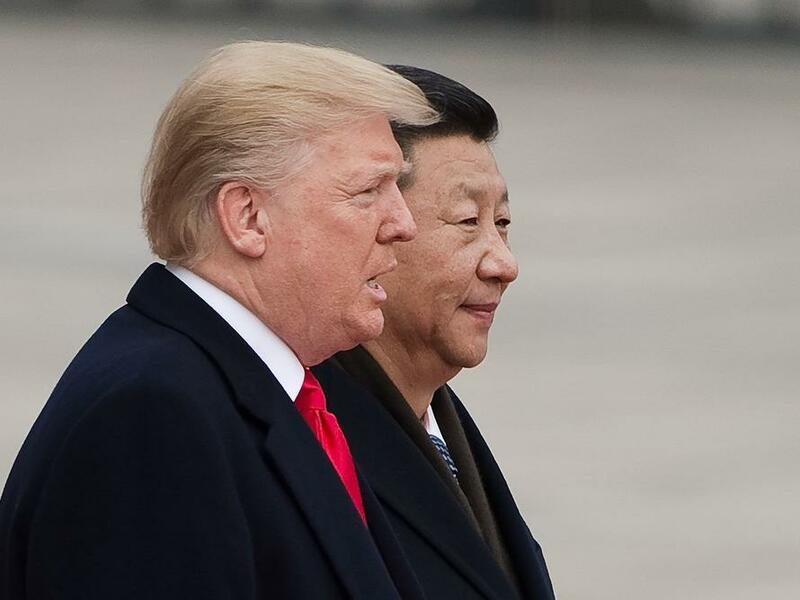 Its trade positions conflict with one another, and despite various theories, no one is entirely sure who speaks for the U.S. President Donald Trump started off by demanding that China reduce its trade surplus with the U.S. by $200 billion and threatened a series of tariffs on its goods. The U.S. trade representative is pushing forward a Section 301 action to address intellectual-property theft, while also claiming to be working to encourage “reshoring” by U.S. firms. The Department of Defense is focused on cyber-strategy; the Department of Commerce on export controls; the FBI on non-traditional espionage. In other words, there is a litany of complaints whose basic target is the whole Chinese economic and political system. Go after China's red aristocracy: The high-alarm reaction to Huawei Chief Financial Officer Meng Wanzhou’s arrest is a clear sign that the country’s blooded elite are the third rail of diplomacy. 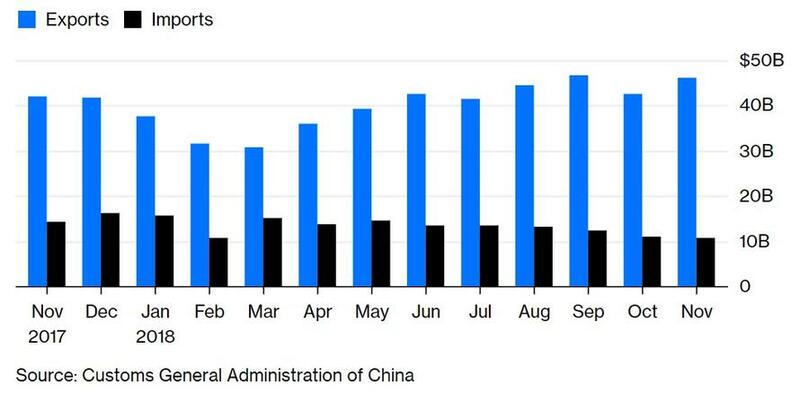 A more active Treasury Department focus on Chinese money laundering; more stringent enforcement of export controls; and swift sanctions on the country’s sales to Iran and North Korea are important pressure points. China’s political leadership rules at the pleasure of its military and security forces, a fact poorly appreciated in the U.S. Beijing's more regressive and nativist powers are held at bay when the country demonstrates strength, and even bellicosity. The Trump stance could easily trigger a backlash for which the U.S. is ill-prepared.